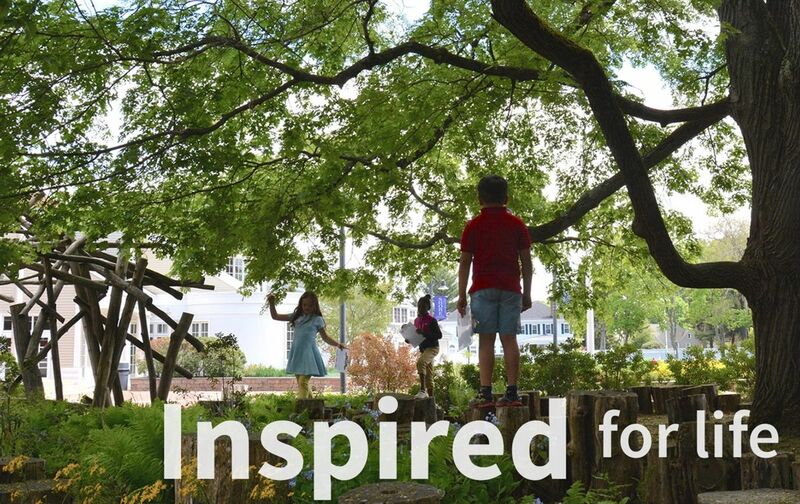 Shore Country Day School is defined by an extraordinary community of parents, faculty, and staff who are united by their singular commitment to educational excellence and the power of inspiration. Deeply grounded in the liberal arts tradition–and enhanced by curriculum-wide emphasis on student-driven inquiry, character skills, academic rigor, and creative expression–the Shore education prepares children for exceptional success in secondary school, at college or university, and in life. You need only look to our graduates to understand the value of a Shore education. For over 75 years, Shore has consistently challenged and supported children in their quest to become effective communicators, bold creators, and confident collaborators. Shore graduates point proudly to their preparedness to write, whether it is an essay, a demanding research paper, a science laboratory report, or an explanation of a mathematical theory. They extol the value of the countless times they stood before an audience and recited, sang, or spoke extemporaneously to a gathering. The hallmark of a Shore education is the confidence that comes with engagement, practice, and mastery. A Shore education is the direct result of a team of exceptional professional teachers, who see teaching at Shore as an art rather than a job. Personal and professional growth is the standard; robust investment in professional development is a school hallmark. If a teacher has a new idea, we encourage and support the pursuit. Sharing is common practice; collaboration is part of daily life. Children sense our passion and find their own. Connections and respect are strong at Shore. We are guided by our Community Code, which defines expectations for being the best we can possibly be. Energized by the Code’s positive aspirations, we put the spotlight on what life will be like when we model excellence in character. What more could you want for your children than to have them become active, passionate learners and compassionate people? Shore's mission is to provide an education that inspires a love of learning and encourages children to embrace academic challenge. We seek to build character, cultivate creativity, and value diversity as we help our children become healthy, compassionate citizens of the world. Here you will find a community of children and adults that is vibrant with creativity, discovery, and purpose. Each person in this community has a narrative that contributes to the overall fabric that makes Shore so special. Hear more from Head of School Clair Ward. Empowered to develop new methods and materials for each individual child, our faculty members are passionately focused on challenging students with the very best learning experiences available. Encouraged to be bold in exploration and genuine in collaboration, our students are deeply engaged in a curriculum designed to inspire. Committed to a shared vision of respect and responsibility, our Shore community is fiercely dedicated to the growth of every child. The Center for Creativity houses 30,000 square feet of creative space, including a state-of-the-art 375-seat theatre. Fully equipped science labs, two gyms, a dedicated early-learning wing, and a Grade 9 lounge are campus highlights. Working in partnership with the family, Shore encourages academic, personal, creative, and physical development consistent with each child's potential. Shore nurtures students who find strength in diversity, appreciate differences, and recognize the need for mutual respect among all individuals.